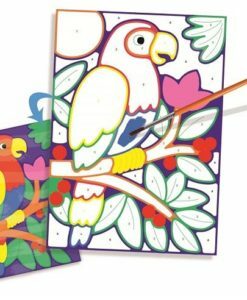 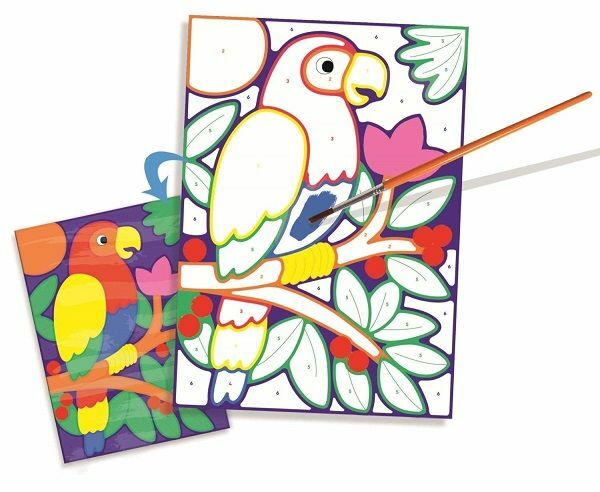 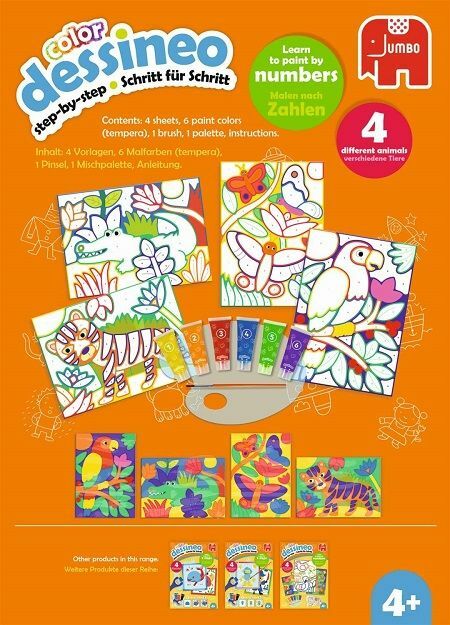 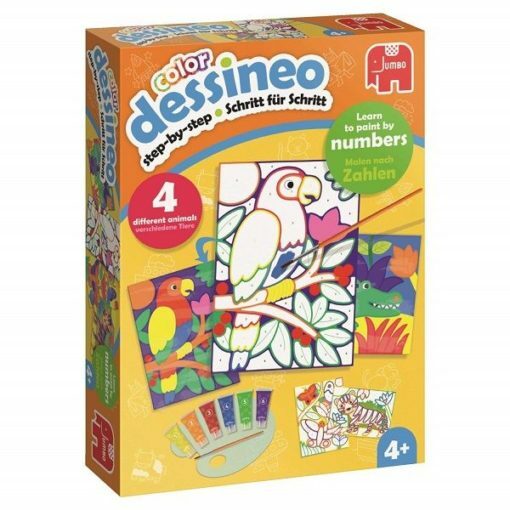 The Dessineo Jungle Color Paint by Numbers will keep children entertained for hours. 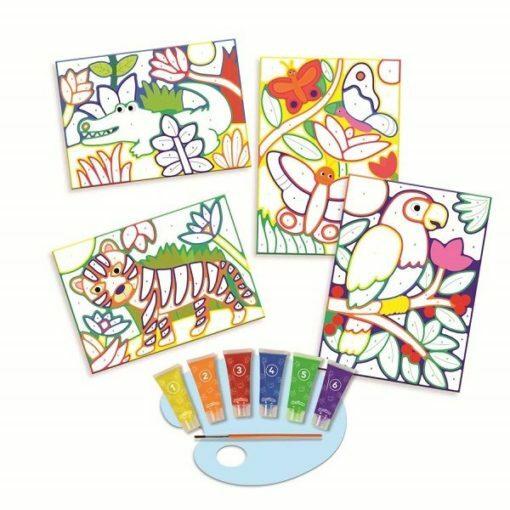 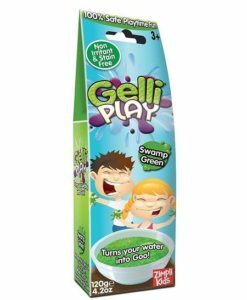 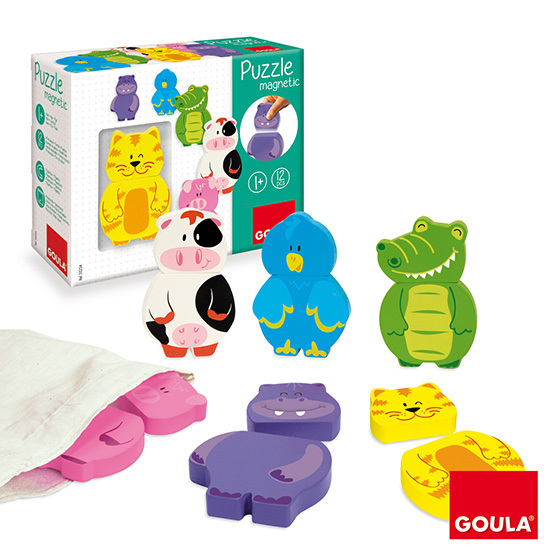 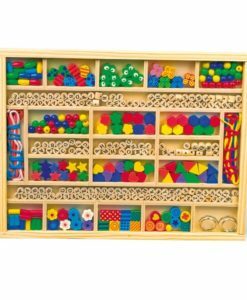 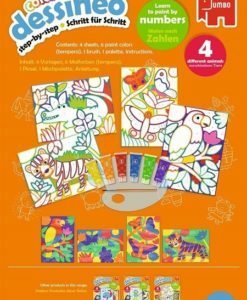 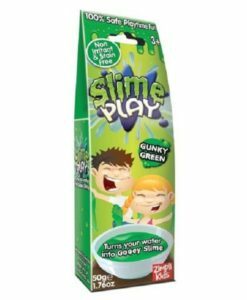 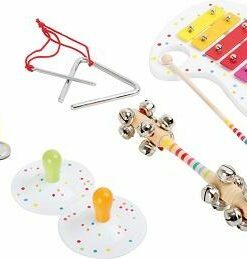 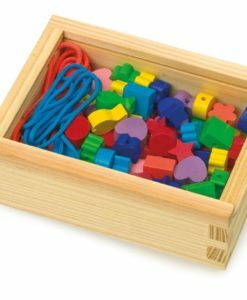 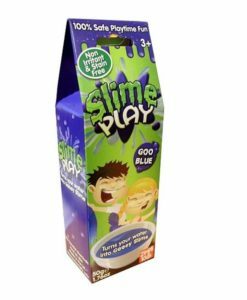 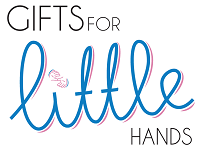 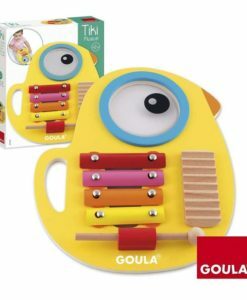 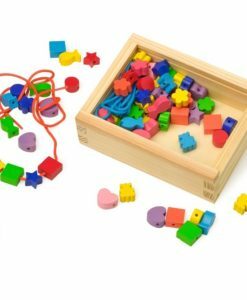 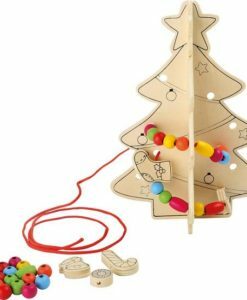 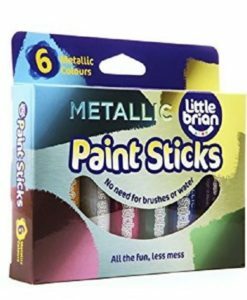 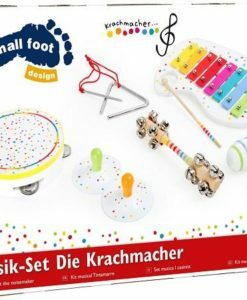 This set is perfect for children to develop expressive arts and design skills. 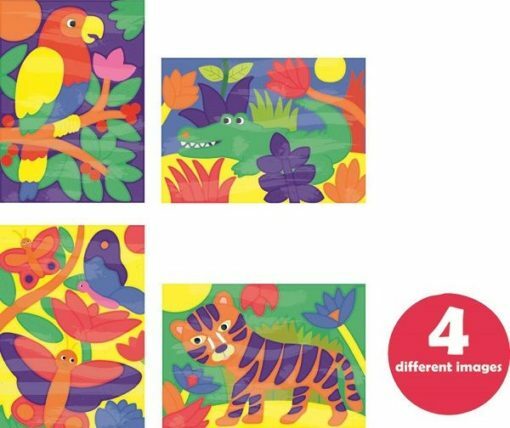 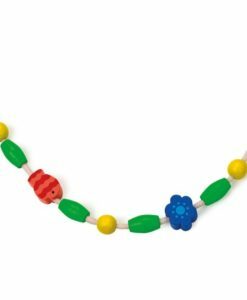 It is also a great way for encouraging use of imagination to create fun jungle animal characters. 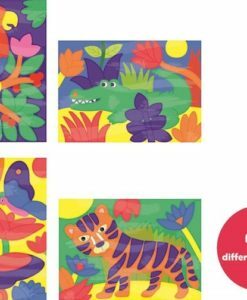 The set contains 4 images ready to paint. 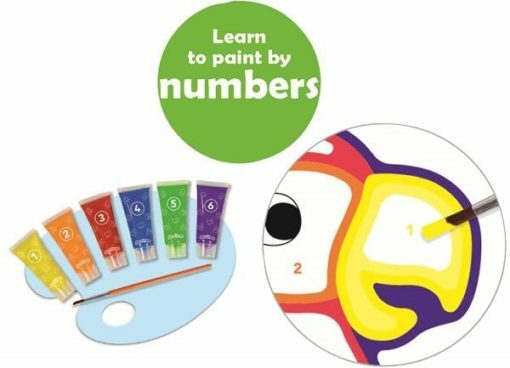 The numbers on the different tubes of paint correlate with the numbers shown on the illustrations. 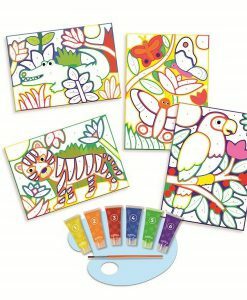 Allowing you to create colourful jungle themed paintings. 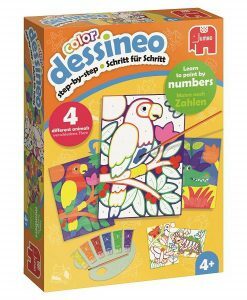 The different coloured outlines also help children paint with the right colours. 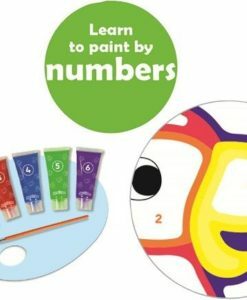 Painting allows children to explore different colours and shapes. 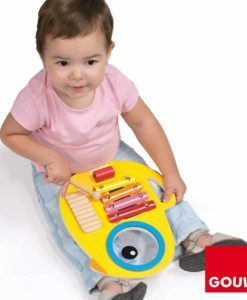 It also allows them to use their imagination and express how they’re feeling. 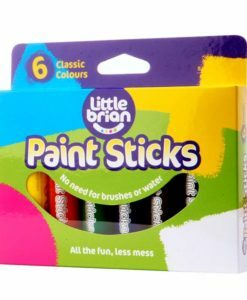 Painting also encourages communication, creativity and sensitivity, as well as increasing children’s ability to concentrate and express their ideas and feelings.